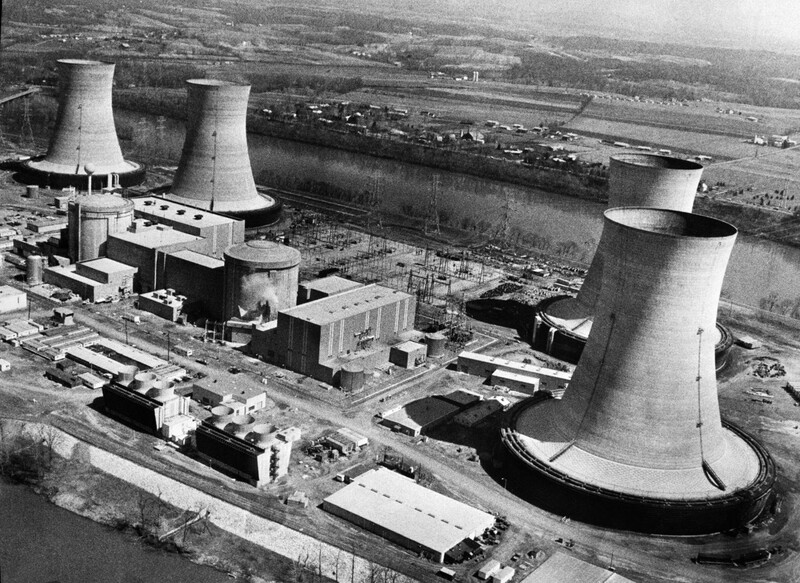 Three Mile Island Nuclear Generating Station in Dauphin County, Pennsylvania, on March 28th, 1979, the day of the site&apos;s partial meltdown. Nuclear power remains a controversial energy source in the United States. It has continually encountered a range of challenges, including safety concerns and cost effectiveness. And in 2016, for the first time, a majority of U.S. citizens opposed nuclear energy. But increased investment in new energy technologies will be a necessity if the U.S. is going to overhaul and decarbonize its energy system, which has historically relied on fossil fuels. Despite widespread public aversion, nuclear energy could potentially be a viable avenue for decreasing carbon dioxide emissions. A research team led by Ahmed Abdulla of the University of California–San Diego&apos;s Center for Energy Research and Deep Decarbonization Initiative seeks to quantify "how much more nuclear power the public might be willing to accept if the dread associated with nuclear power were reduced or eliminated." The team&apos;s new study, which is currently available online and will appear in the journal Energy Policy in June, finds that respondents increase their support of the deployment of nuclear power when comparing the risks of different energies without knowing which energy belongs to which risk assessment. The authors contend this suggests a disparity "between the technology&apos;s actuarial risks and the dread it evokes." According to Abdulla, actuarial risk is "the number of deaths (both from a potentially catastrophic event and overall) that have statistically resulted from" the deployment of the energy source. The numbers the study used to assess such risk are empirically supported by other research. Survey respondents were tasked with building an electricity portfolio for the U.S. in the year 2050 that included wind, solar, nuclear, traditional coal, coal with carbon capture and storage, and natural gas. Respondents had to both meet 100 percent of U.S. electric demand and cut power sector emissions by 50 percent (a cut that is consistent with broadly discussed decarbonization goals). The researchers conducted two versions of the survey: One group was exposed to both the names of the technologies and their respective actuarial risk, and the other group was only exposed to the actuarial risk. When survey respondents saw only the actuarial risk of nuclear energy without the name (or the "label" as it is referred to in the study), they were far more likely to deploy it as part of their electricity portfolio. 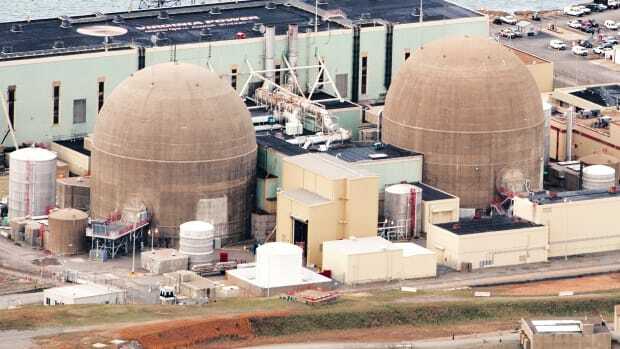 To put their research in context, the authors cite additional studies that argue public fear about nuclear energy is largely rooted in individuals&apos; perception of the risks of nuclear power as "involuntary, immediate, unknown, uncontrollable, and possibly catastrophic." Certain factors, among them gender, STEM (science, technology, engineering, and mathematics) education levels, political affiliations, and public discourse about energy and climate change can impact individuals&apos; perceptions of nuclear power&apos;s risks. The authors cite two differing strands of academic thought that put forth explanations for why the risks of nuclear power remain inflated in the public imagination. One explanation is that societal attitudes about nuclear power are deeply rooted, and therefore virtually unchangeable (irrespective of the actual risk). The second view suggests public perception about nuclear energy is malleable, with the potential to be shaped by providing more information about the benefits of nuclear power. This study, Abdulla says, should make different players in the energy industry—among them academics, industry workers, and policymakers—"think much more deeply about this risk perception issue, which challenges nuclear and could challenge other technologies too." So what does this mean for the future of energy in the U.S.? The study found that, when respondents weren&apos;t given the energy source label, they were supportive of a U.S. nuclear energy fleet about 40 percent larger than the current one (translating to 40 additional large power plants), which means it would generate more than 25 percent of the U.S. energy supply. The study could also prove useful for policymakers and advocates of nuclear power who are looking to decrease dread and communicate more effectively with the public, and could also apply to other technologies where there are disparities between actual and perceived risks. "We can&apos;t afford to lose many technologies if we want to decarbonize the global energy system, after all. 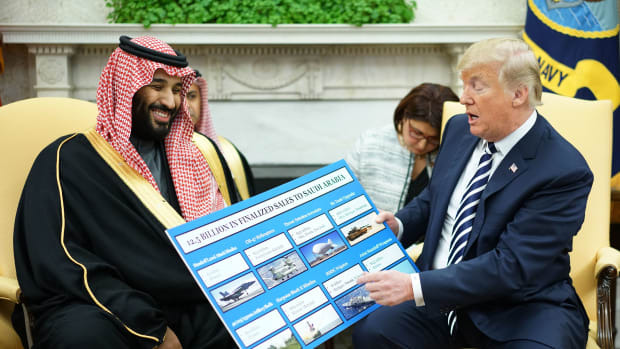 It should also make everyone recognize that not talking about public perception does not make the challenge go away: Industries and governments need to be frank and highly engaged with the public," Abdulla says. "We need new methods that improve the assessment and representation of real-world constraints when evaluating decarbonization strategies."